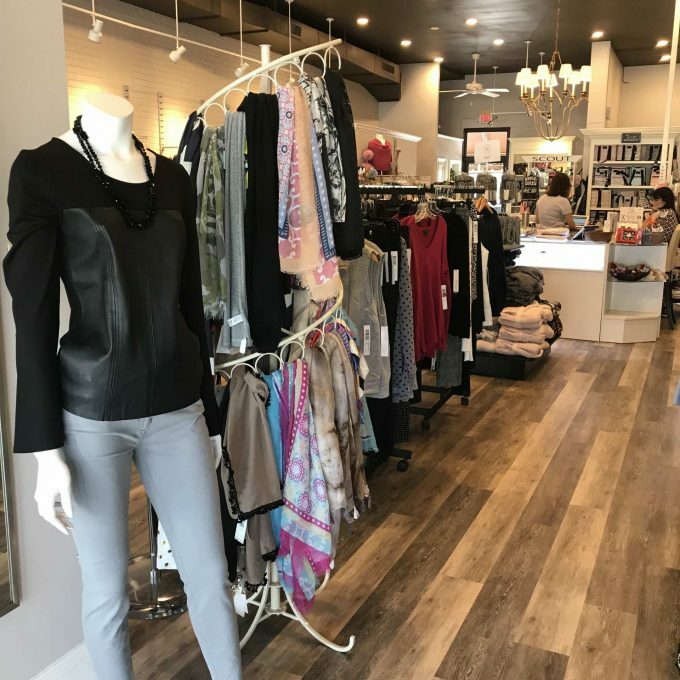 A locally-owned boutique featuring women’s fashion, baby style, and home gifts. We love shopping our local boutiques! One of our favorites is Lemoncello, in the Lee Heights Shops. You can literally skip the chaos of the mall all together and get everything you need right in this little shopping center…but that’s another story. Lemoncello is a cool boutique with excellent brands – grab an adorable baby gift, a house warming gift and a great dress for Friday date night without leaving the store. They are fully stocked with Scout bags, Nest fragrances and local giftables. They have beautiful apparel from Trina Trunk, Draper James, Bailey, Vineyard Vines and Nic + Zoe. Not to mention the people working there are always so friendly and ready to help you find the perfect something. Have you been yet?